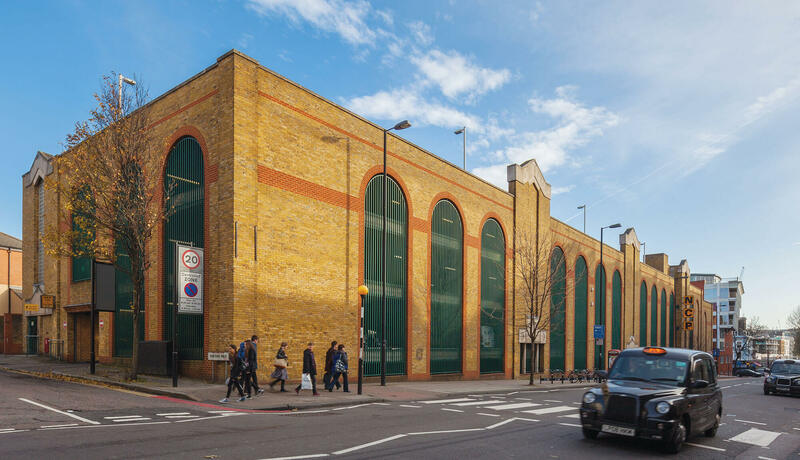 Acquired by Endurance Land and Whitbread, the site currently plays host to an NCP car park. 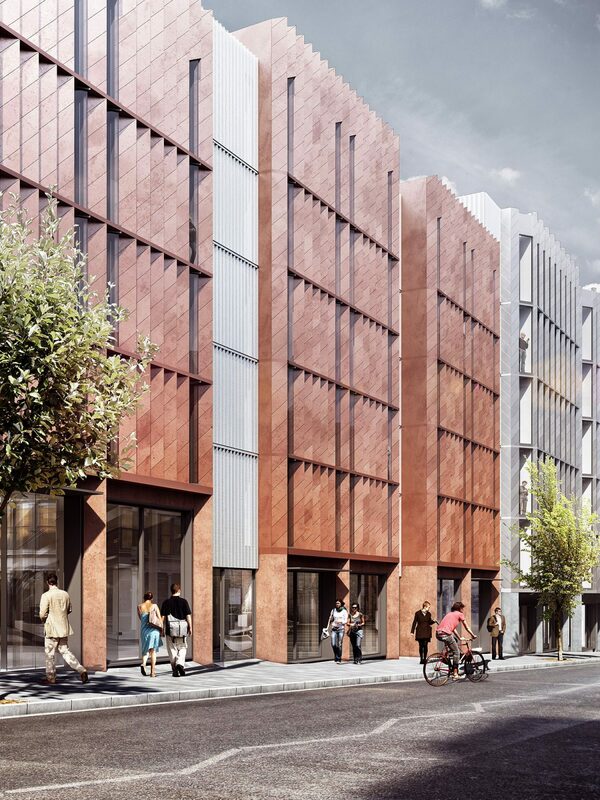 Endurance Land are currently in the planning stages for a mixed use scheme which will predominantly comprise hotel and office use. 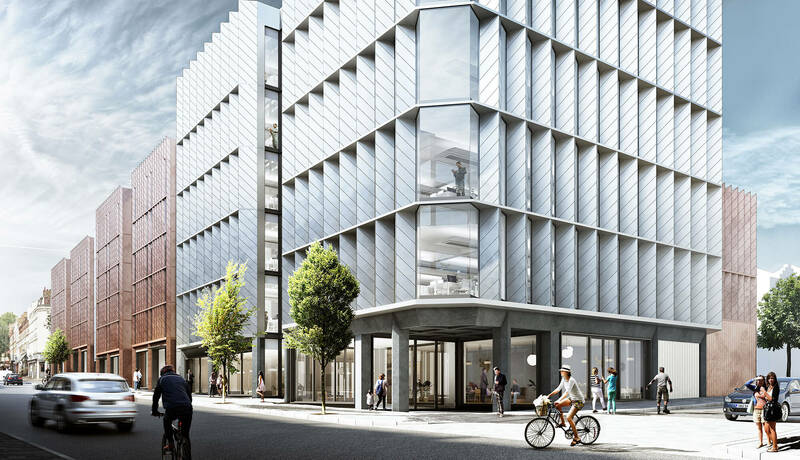 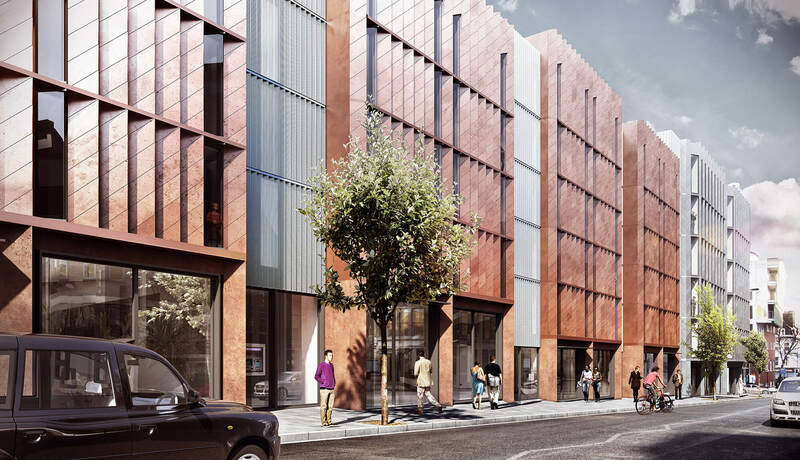 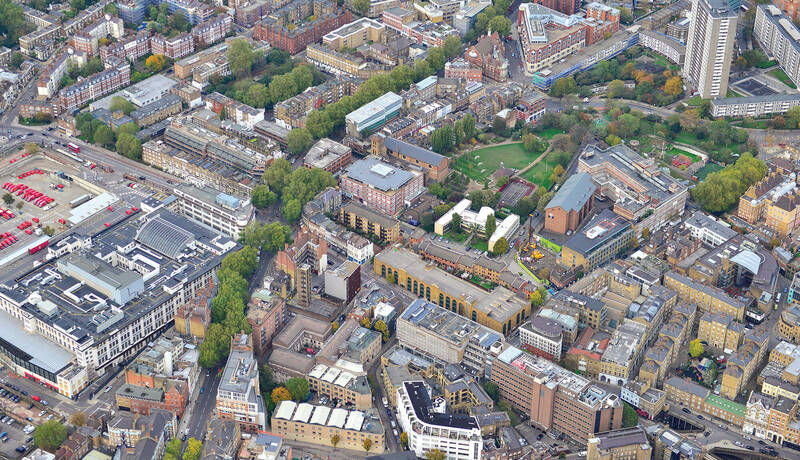 The site is ideally situated to take advantage of Crossrail from Farringdon station which is 500m away.